Need an affordable, sporty and reliable car rental in Whangarei? Epic Rentals are here to help – we can drop your rental car off to you at Whangarei Airport when you arrive. Whangarei is Northland’s largest population centre, a sub-tropical paradise only a short drive from some of NZ’s most unspoiled scenery and some amazing wild places. 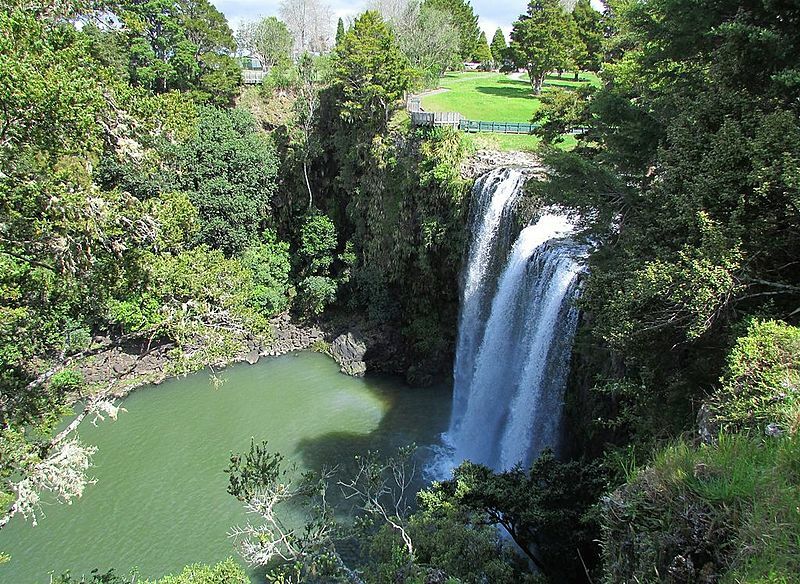 It’s also got a few impressive attractions of its own, including the Whangarei Falls waterfall and the Kamo Wildlife Sanctuary. The town is also rich in history from the days of early European settlement in New Zealand – much of the early contact between Maori and Europeans took place here in Northland. Of course there’s also a diverse range of shopping, dining and museum to keep you occupied. When you book your Whangarei car rental with Epic, you’re getting more than just a car. It’s super simple to book – just use the form below to choose your desired pickup destination, and see what’s available on your dates from our fleet of zippy, late model cars. We’ll see you soon!